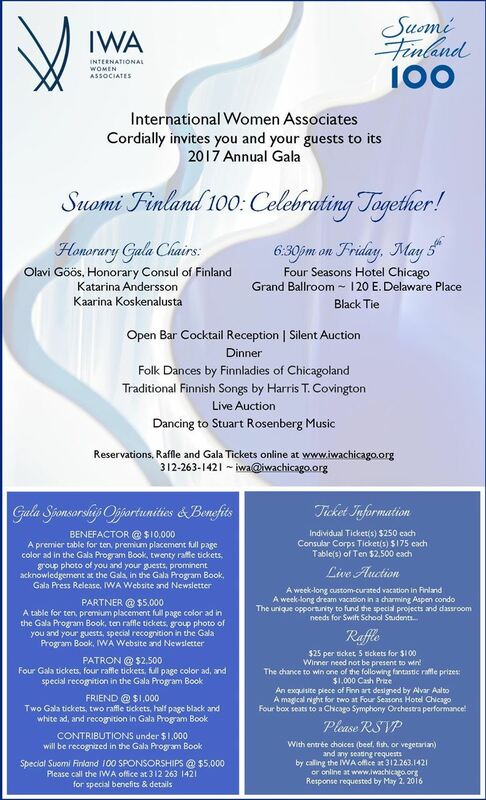 This year IWA celebrated the centenary of Finland’s independence and all things Finnish, on Friday, May 5, 2017 at the Four Seasons Hotel Chicago. 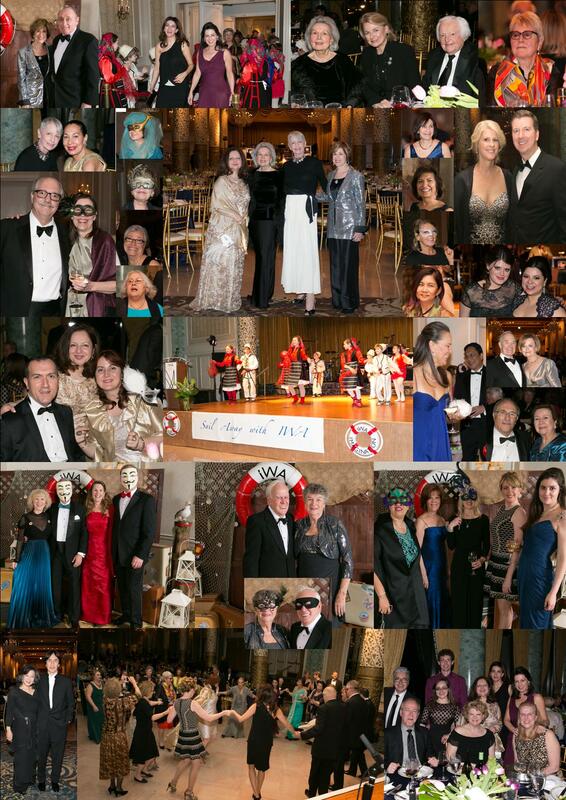 The IWA Gala Committee prepared yet another unforgettable evening for our members and guests. 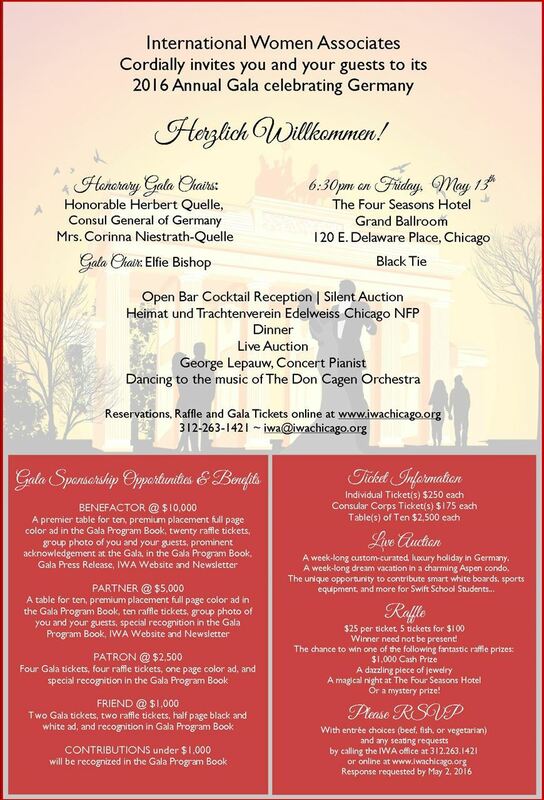 Thank you to all our sponsors, donors, volunteers, and guests. 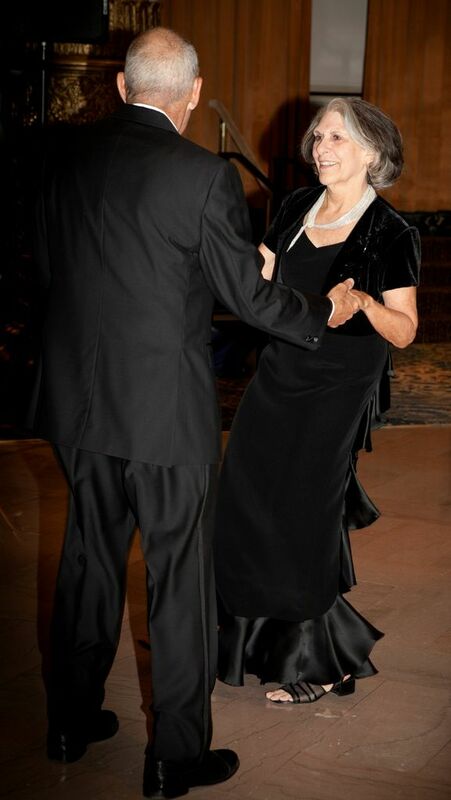 This past May, we celebrated 38 years of friendship and camaraderie as the sounds, tastes and touches of Germany flowed through the hallways of The Four Seasons Hotel Chicago. 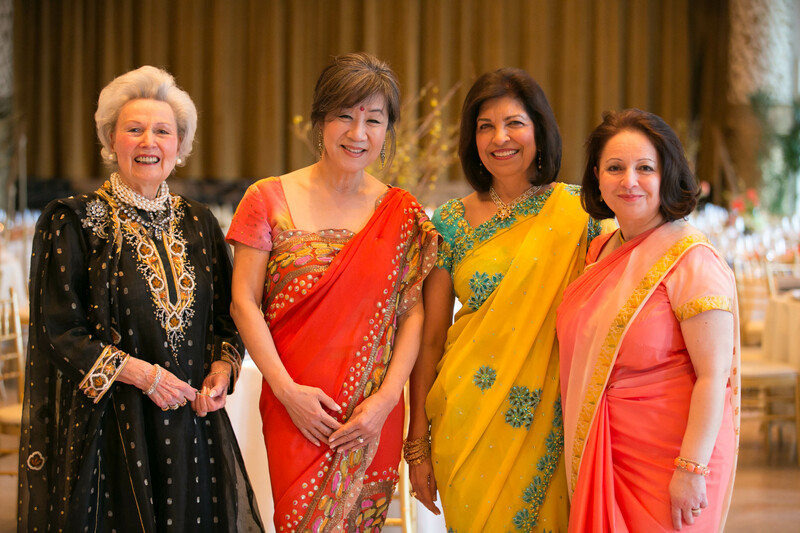 The IWA Gala Committee prepared yet another unforgettable evening for our members and guests. Thank you to all our sponsors, donors, volunteers, and guests. 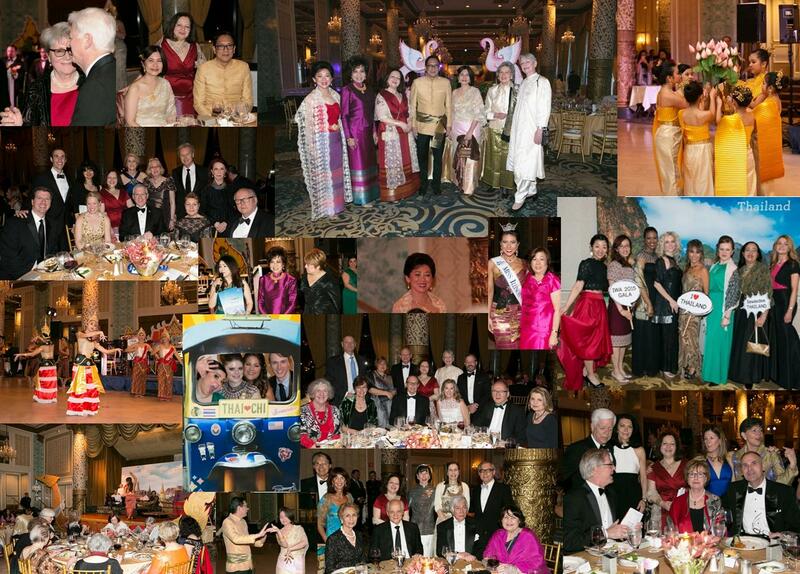 2015 Annual Gala "Sawasdee Thailand"
2014 Annual Gala "Sail Away with IWA"
Each spring, International Women Associates holds The Annual Gala, its premier fundraising event. 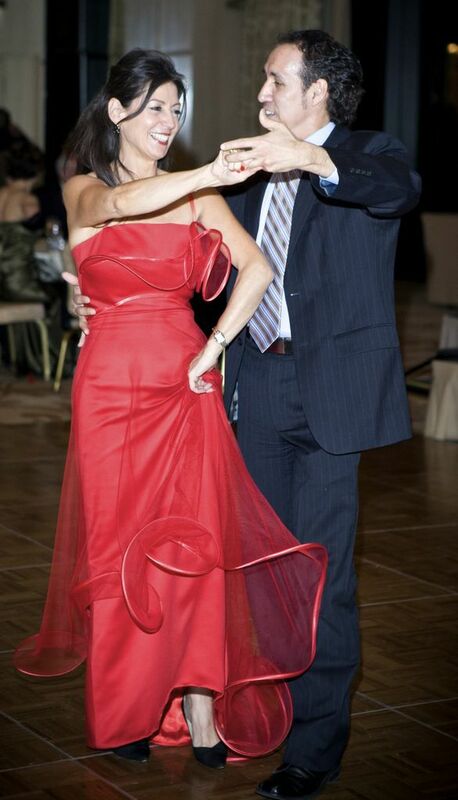 An elegant evening of entertainment, dining, and dancing, the gala includes both live and silent auctions featuring unique items and “experiences” from around the world. 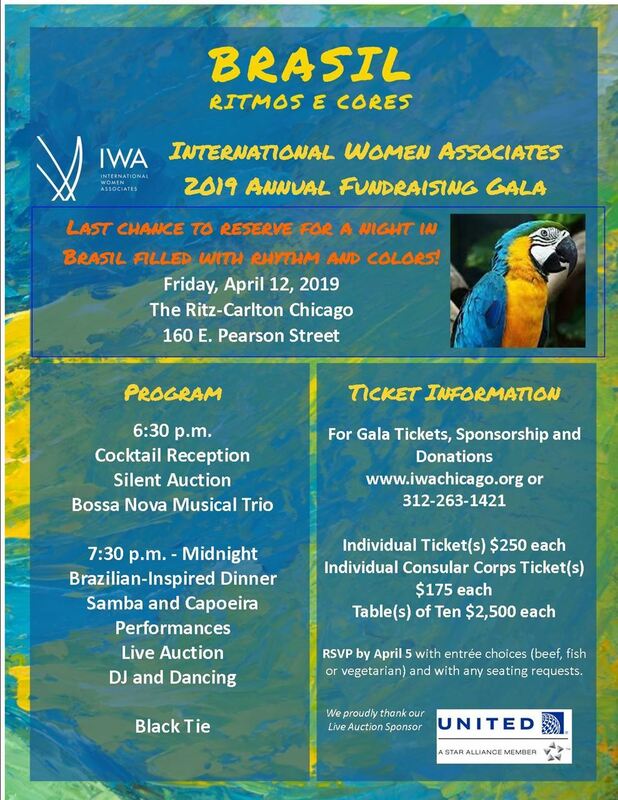 Each year’s gala theme reflects an aspect of IWA’s mission and membership, and the evening offers a delightful opportunity to celebrate with friends and enjoy the richness of the IWA experience. 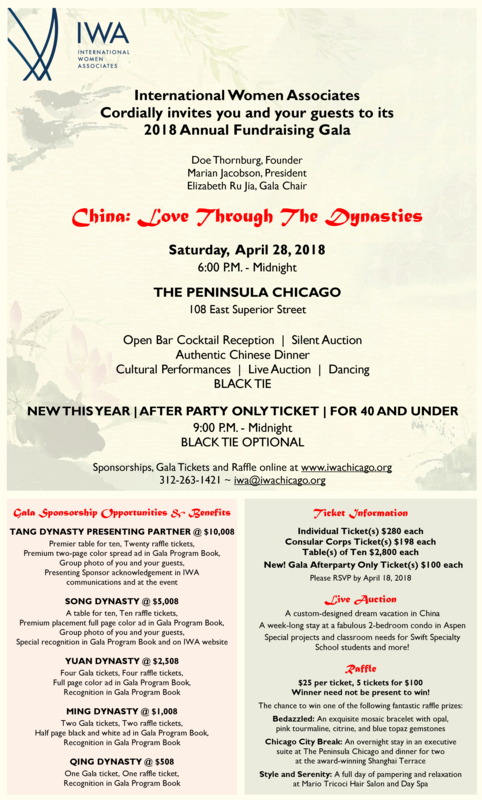 In 2014, the thirty-sixth Annual Gala, "Sail Away with IWA" was held on Friday, April 11th, in the Gold Coast Room of Chicago’s iconic Drake Hotel. At this celebration, over 250 guests “embarked” on an imaginary cruise to honor the diverse cultures of the Mediterranean region. 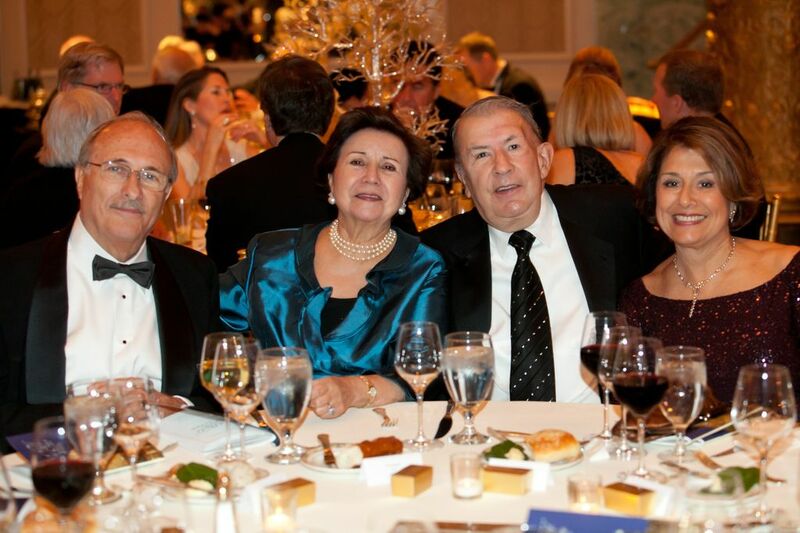 The guests enjoyed a “Triple-E” evening - elegant, enchanting, and entertaining. They attended a “Captain’s black-tie dinner”, then donned elaborate masks for the ball that followed. The virtual cruise included ports of call in Greece, Italy, Morocco and Turkey. The Gold Coast Room decor conjured up the colors, sights and sounds of Mediterranean lands and provided a magnificent setting for an outstanding dance performance by the children of the Southport Performing Arts Conservatory, complete with ethnic costumes, a lively dance interlude by Greek folk dancers, a classical Turkish music concert, and a sensuous Moroccan belly dance show. 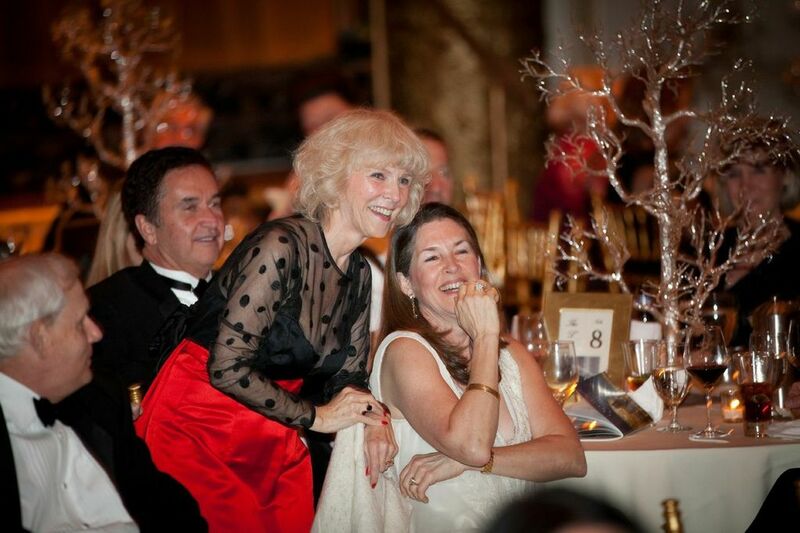 The guests also danced with great zest late into the night to the music of the wonderful Don Cagen Orchestra. Guests strolled through the colorful bazaars of port countries to bid on the silent auction items. 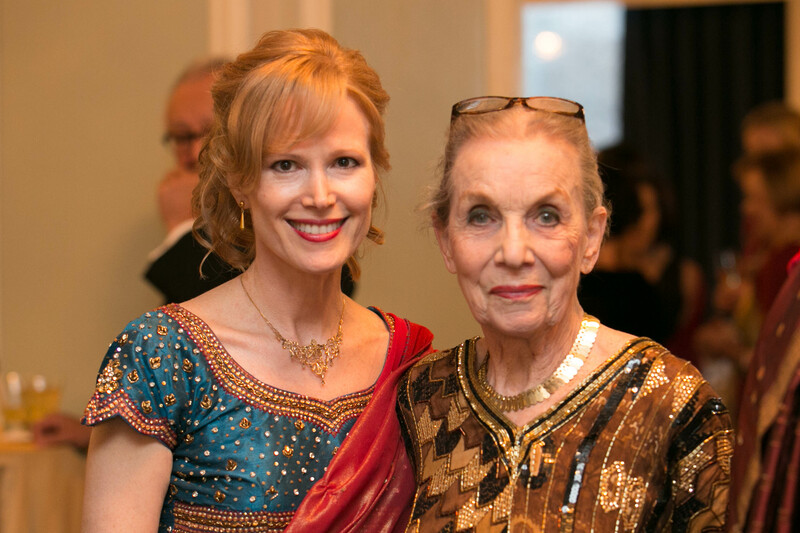 They sipped cocktails, delighted in a scrumptious dinner of Mediterranean specialties, and participated in an exciting raffle. At the live auction, four lucky guests won fabulous prizes, including a week in Aspen, Colorado, a priceless painting created by Chicago Public School students, and dream Mediterranean journeys to Turkey and Greece, complete with Business Class tickets on Turkish Airlines.